Any list which ranks the “greatest of all time” will always spark a debate. After all, being “great” is indeed a subjective matter. When it comes to the sport of golf, there are various factors to consider to be included in the prestige list. These factors include winning streaks, longevity, sportsmanship, and most importantly, major victories. 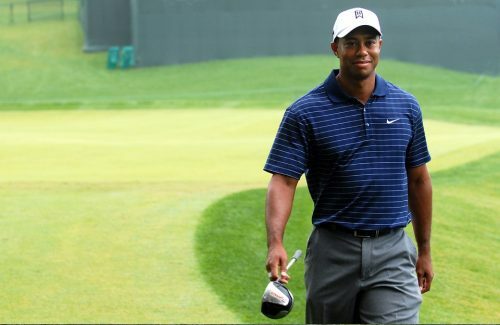 Hence, check this list of some of the greatest golfers of all time. When it comes to the most number of major championships won, Jack Nicklaus will be ahead of the pack. He was able to bag 18 major wins throughout his career. Aside from this, Jack was the runner-up in these major competitions 19 times and was at the third place on nine occasions. He was also the oldest Masters champion when he won in 1986. He was 46 years old that time. Up until now, no other player has broken this record. Nicklaus is most famous for becoming the first player to complete triple and double career slams for four golf professionals major championships. Because of his long list of achievements, most professional players consider him as the best golf player in history. Tiger Woods is the second major champion of all time. 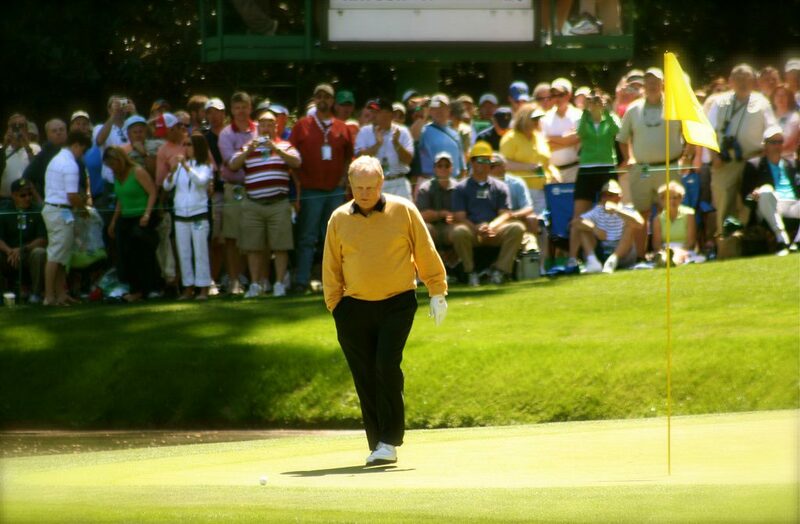 During the first parts of the 2000s, there were even predictions that he would surpass the records of Nicklaus. However, this was not attained by Woods due to some health issues which stopped his run. There even came times where he would go missing for the entire season due to injuries. The most significant contribution of Woods in the world of golf was he brought the game closer to the masses. This contribution resulted in people considering golfers as “athletes” compared to before. In the modern era, he was also the only player to win four majors in succession. This kind of achievement became famously known as the Tiger Slam. Sam Snead, also known as Slammin’ Sammy, was most famous for his syrupy swing that looked as effortless and natural as breathing. He also became famous for winning the most number of golf tournaments in the world. The most unfortunate thing in Snead’s career, however, was his failure to win a U.S. Open. It prevented him from solidifying his claim in being the greatest golf player of all-time. Another interesting fact about Snead was that he became the first-ever player in golf history to have a score lower than his age. During the Quad Cities Open, he was able to shoot 66 points. He was 67 years old at that time. 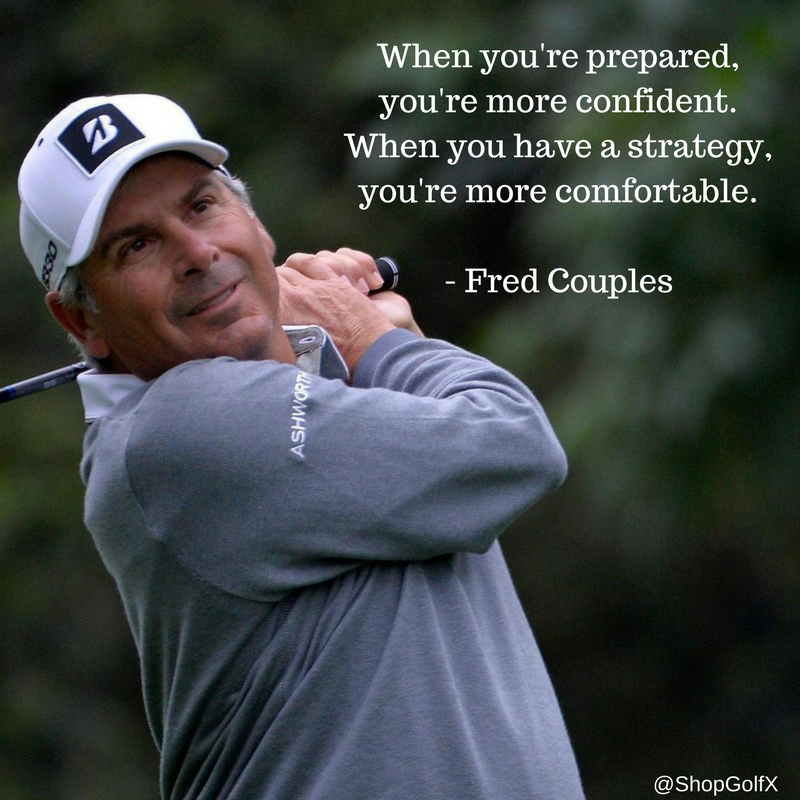 After his retirement, Snead continued to be an advocate and ambassador for golf. 11Source: mg.wikipedia.orgBen Hogan may not be the most charismatic golf player in the sport, but he was known for being the greatest shotmaker of all time. Because of his unique ability to control the flight of the ball, he was able to win nine majors. In the year 1953, he was able to write a history wherein Ben became the first golfer to win three majors in one year. He was one major short, however, from being a four-time major champion in a span of one year. This shortcoming happened because he was not able to join the PGA Championships because of a leg injury. Hogan also had the most controversial last game in history. During the 1971 Houston Champions International, he played poorly due to his sprained knee. Because of his performance, he walked off the course only during the first round. It became his last golf game ever. Some runner-up greatest golfers who may be part of the list include Arnold Palmer, Bobby Jones, Tom Watson, Gary Player, and many more. There had been many great golf players in history. However, the players who were listed above are the greatest due to both their achievements and impact. Today’s superstars like Dustin Johnson, Jordan Spieth, and Jason Day might even force their way in the future lists. Watch out for that.